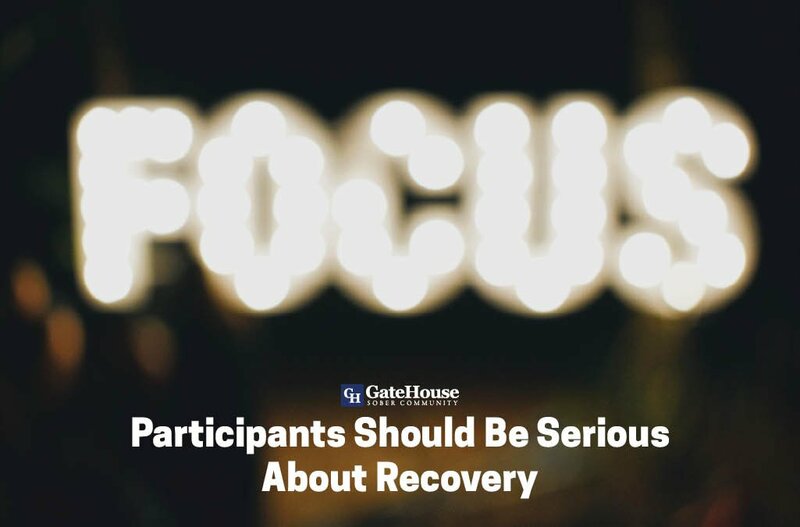 GateHouse Sober Community is not the first, nor will it be the last rehab services near Massachusetts where someone asks why the entry application seems so extensive, or why the criteria is set so high for admittance. We understand how difficult and untimely it can be to be admitted into any program of this nature, but one of the most important parts of entering these sober living communities are having participants that are serious about sobriety. One of the largest priorities of any rehab services community is to ensure participants have completed a detox program before entering our homes. This not only solidifies that you have taken the steps necessary to begin your recovery, but have been helped by professionals that know how to assist you both mentally and physically during this crucial time. Being recommended by your treatment center or sponsor is also important to communities like GateHouse because it promises us you are serious about getting the help you need to lead a more positive life. Recovery is not an easy fix, but if your treatment center or sponsor can recognize your will do to better and to achieve sobriety, we can believe your will to comply and follow our rules to live heathier. We also require your personal pledge to our program and all that it entails. From random drug testing to attending weekly house meetings, there is a reason behind every aspect of our community and how it leads to personal success for our participants. Committing to us means we can commit to you, and assist you in bettering your future by preparing you for it while you stay with us. If you or someone you love needs the help of rehab services in NH, give us a call today at (855) 448-3638.